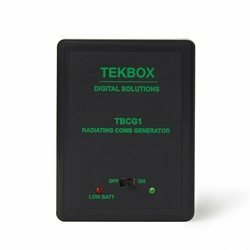 The TBCG1 is an active radiating comb-generator with an integrated Antenna. It transmits a specified frequency "comb" spectrum up to 6 GHz. 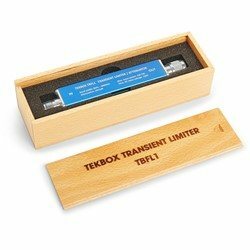 The TBCG1 is designed as a rough reference in the context of Tests for interference emission in anechoic chambers, TEM/GTEM cells, Umbrella tents, etc. 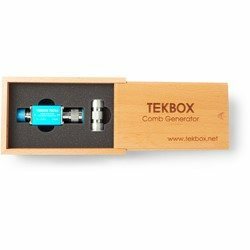 The compact device is powered by a 9V battery and is therefore very flexible. Attention: 9 V block battery must be ordered separately! The TBCG2 is a passive comb generator / frequency multiplier based on a step recovery diode (SRD). It generates pulses with a very high slope and a very uniform spectrum. This can easily generate signals in the range 1 MHz to 2.5 GHz. For example, the pulses can be used to measure the rise time of an oscilloscope. In conjunction with current clamps, the resonance frequency of cables can be measured and much more. 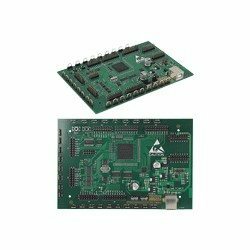 The recommended input power is between +10 dBm and +20 dBm. Input power: +10 dBm to +20 dBm; Max. 25 dBm! Coaxial adapter N female to N female, complete in wood box. 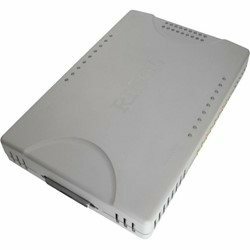 Output module with 16 digital channels for the Rigol DG2000/DG3000/DG5000 waveform-generators. Modul DG-POD-A, 9 shielded logic cables, 20 unshielded logic cables with clamps and data cable. 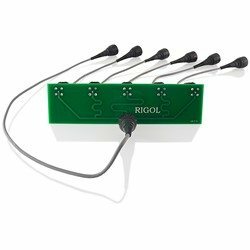 Calibration kit for the self calibration of the Rigol DS4000 and DS6000 oscilloscope series. 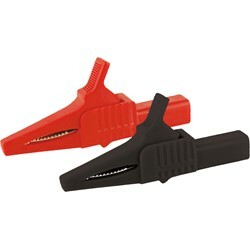 Alligator clips red and black with 82 mm length and max. jaw size of 18 mm. Full insulation banana type with straight plug. 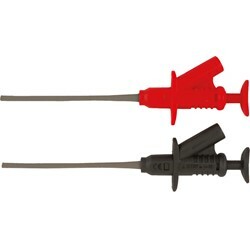 Multi purpose probe clips in red and black and standard banana plug which can connect to different types of testing leads. 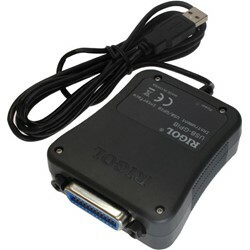 Adapter cable with insulated optical connection for data transmission of measurement data to a PC. 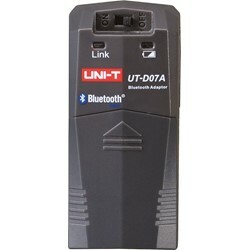 Suitable for UNI-T measuring instruments UT61- and UT71-series. 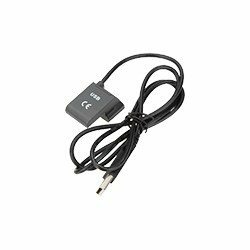 Bluetooth adapter for wireless data transmission for mobile devices. Suitable for UT71 series and UT181A. R&S® RT ZA4 Mini-hooks, 10 pcs. for logic probes. R&S® RT-ZA5 Micro-Klemmhaken, 4 Stk. IC-Clips 13 mm lang. The HZ812 Temperature Probe is an immersion sensor with a platinum measuring resistor PT100. It provides high accuracy over a wide temperature range (-50°C...+400°C). The temperature probe is built sturdy and waterproof. The technical specifications apply for immersion depth of at least 60 mm. 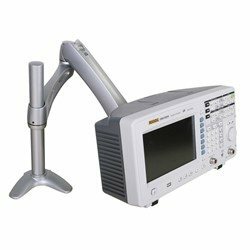 It can also be used for measurements in the air or in a dusty environment. The connection to the meter takes place two pole with safety connectors and a 1.2 m long connecting cable.